Having spent several years practicing in Houston and receiving the honor of Houstonia Magazines “top dentist,” Dr. Colin Lathrop chose to open his own practice in 2013. He specifically selected the community of Katy because it offers everything a family might need, from friendly people to a wide array of amenities. Dr. Lathrop is known for his kind, compassionate approach that includes creating custom care plans, while offering sedation options for particularly anxious patients. 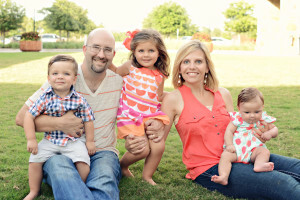 He is as dedicated to practicing excellent dentistry as he is to enjoying quality time with his family, which includes his wife, Raven, their son, and two daughters.